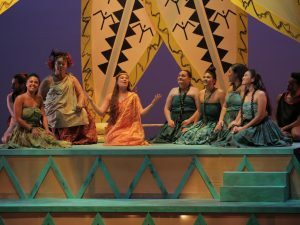 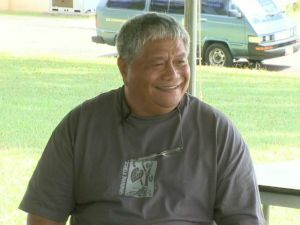 ʻŌiwi TV’s original music series “Mele ma ka Lihiwai” presents its first episode of season 3, located at Kaʻelepulu river in Kailua, Oʻahu. 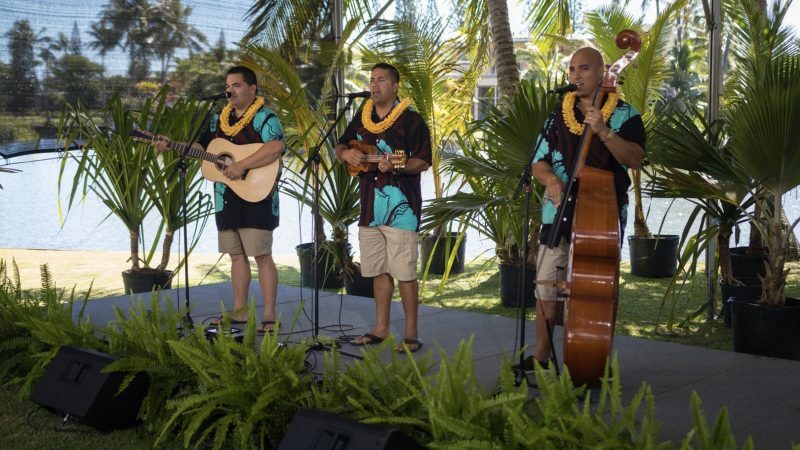 In this episode, we are joined with the falsetto trio, Nā Hoa. 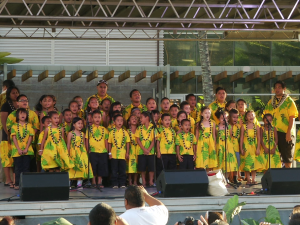 Join us as we talk story with Ikaika Blackburn, Halehaku Seabury, and Keoni Souza about the formation of Nā Hoa and how they grew into their “punch you in your face” Hawaiian music style, as well as new journeys undertaken to grow and expand their ʻike of music compositions. 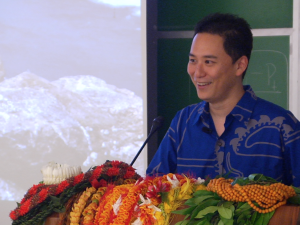 Join us as we delight in the chicken skin voices and comedic humor of the kāne of Nā Hoa.